Jay Kasner, Skadden’s national securities litigation practice leader, is one of the country’s leading securities, corporate and general commercial litigators. Mr. Kasner represents a diverse group of private and public companies and their directors and officers in their most crucial litigation matters. 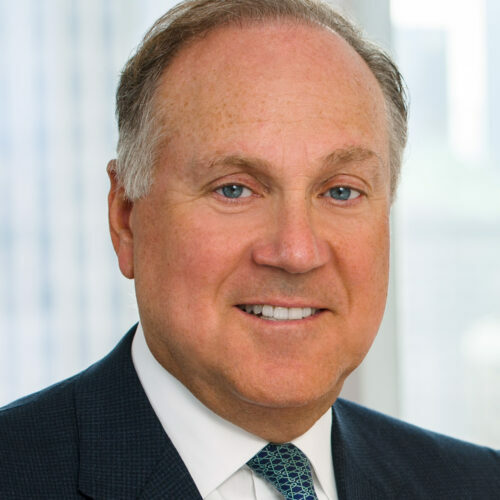 In Chambers USA, he has been ranked repeatedly in the top tier for nationwide securities litigation and is one of only three lawyers listed as a “star individual” for New York securities litigation, where he is known for his “masterly trial skills” and described as “a forceful adversary.” Mr. Kasner was named a 2018 Distinguished Leader by the New York Law Journal — which also named Skadden its 2018 Litigation Department of the Year — and a 2018 “Litigation Trailblazer” by the National Law Journal. Mr. Kasner received his B.A. from Union College and completed his J.D. at Boston University.